Just published an interview on Nikon website about my work in the aviation and space worlds. 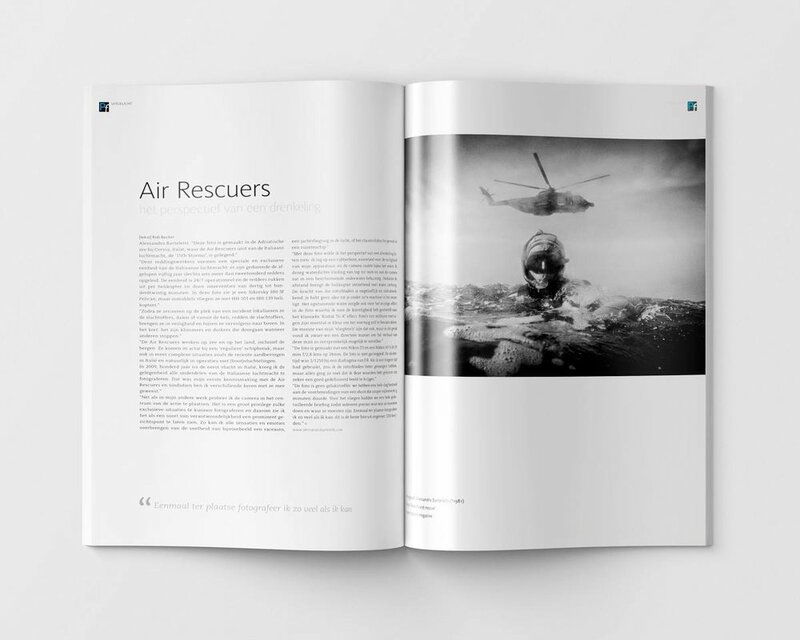 My shooting about Air Rescuers featured in the Dutch magazine PF - Professionele Fotografie. 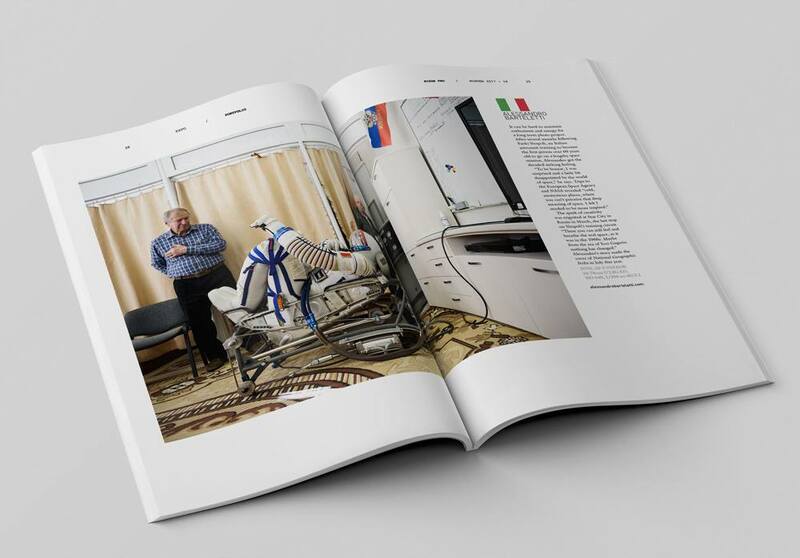 It’s a pleasure to be featured in the last issue of Nikon Pro Magazine with my project about space.